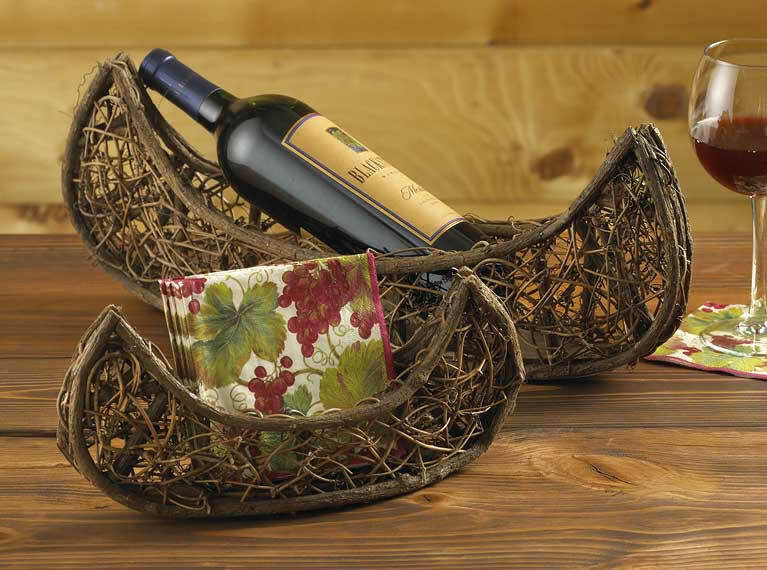 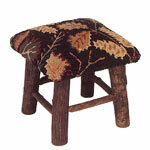 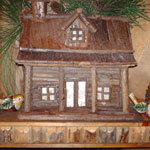 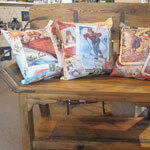 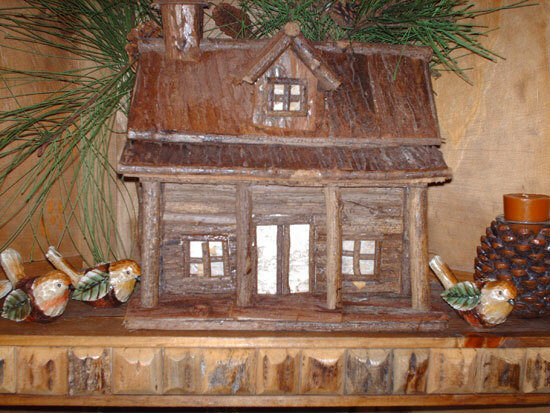 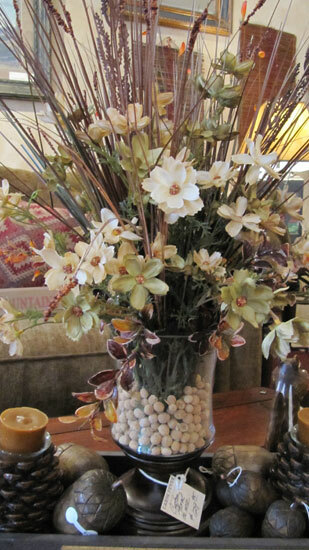 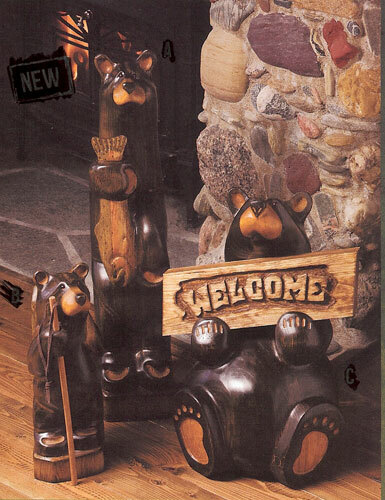 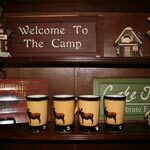 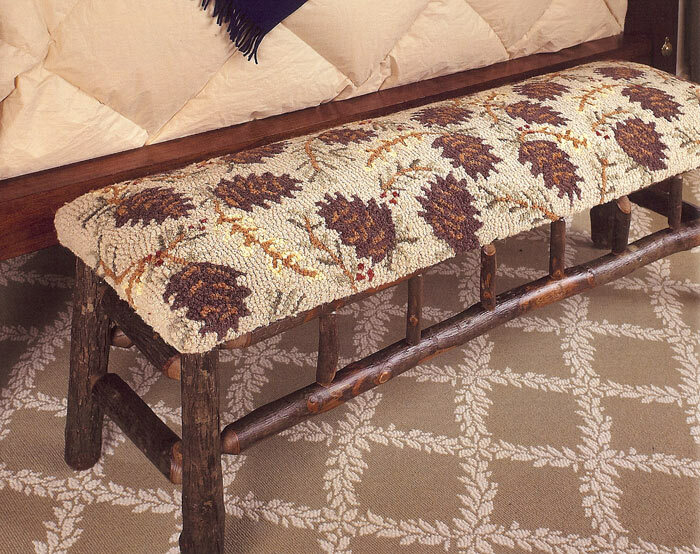 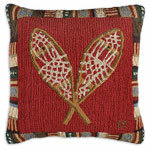 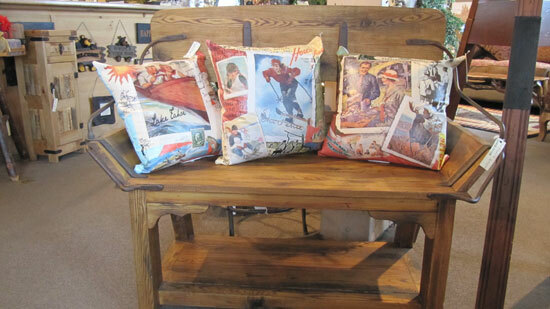 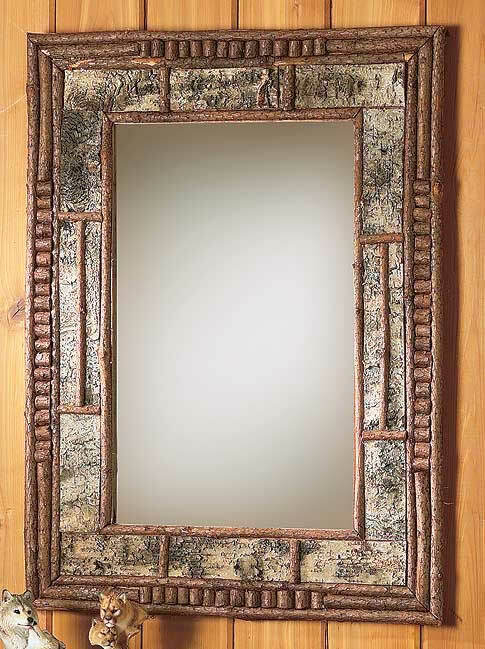 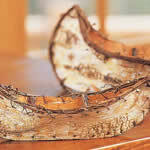 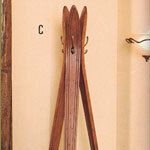 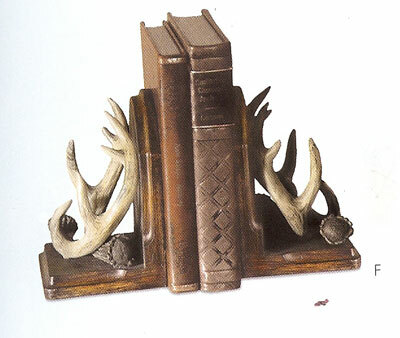 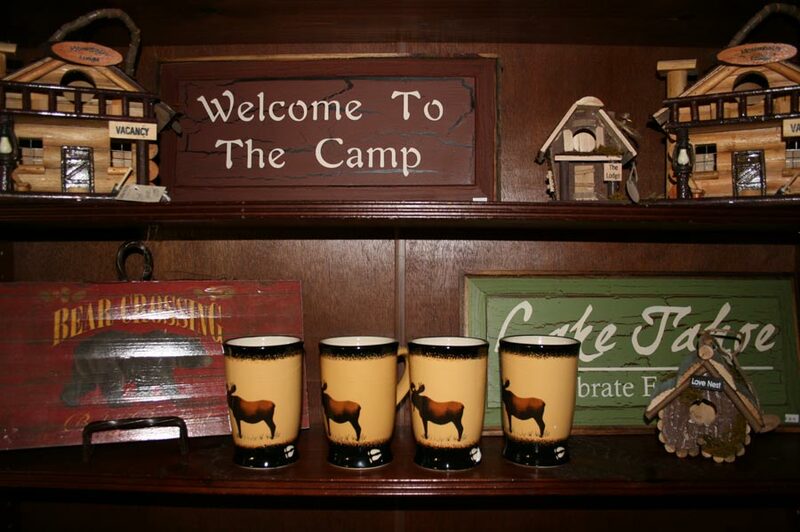 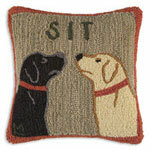 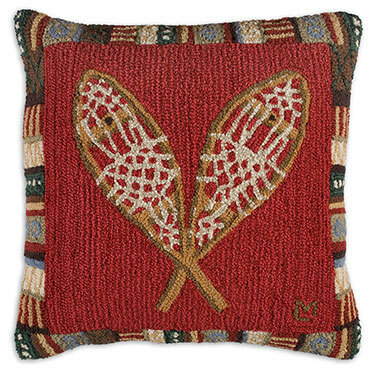 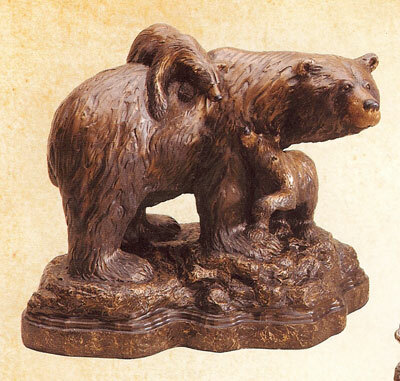 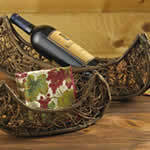 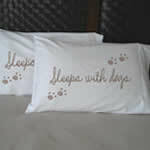 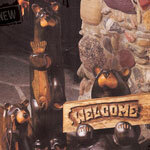 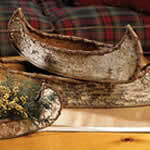 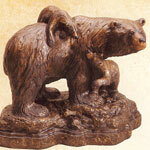 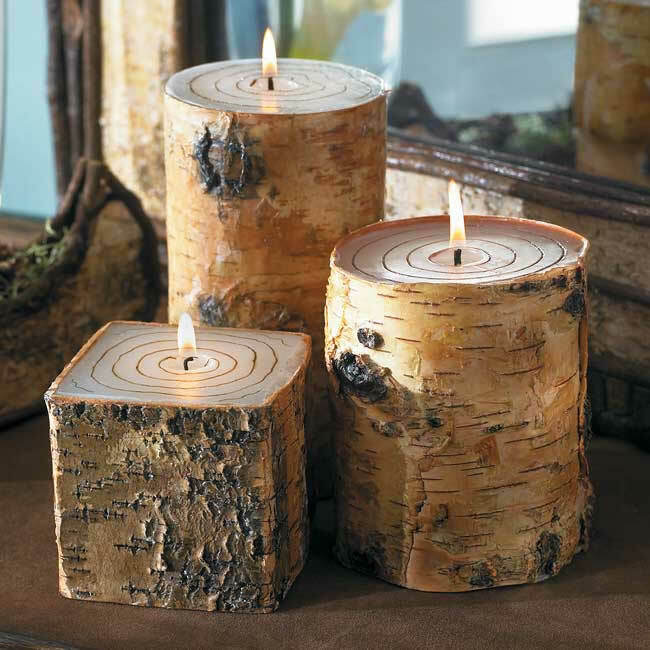 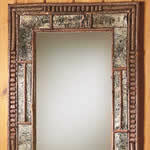 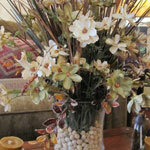 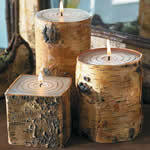 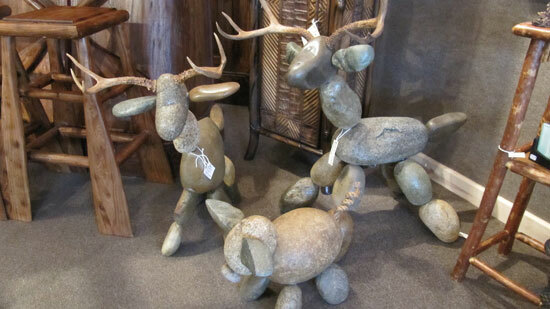 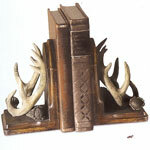 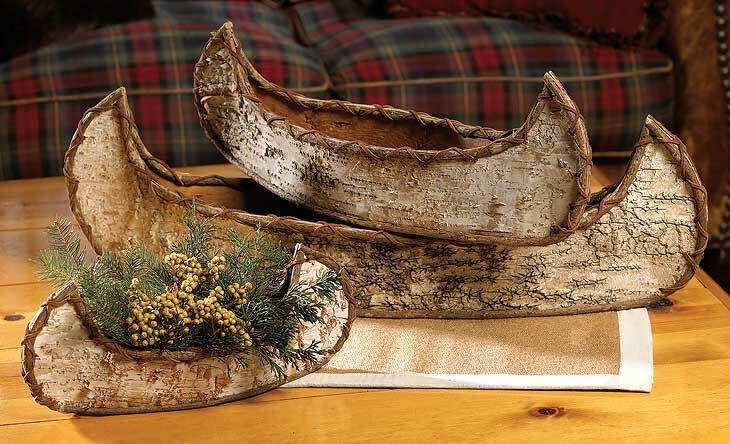 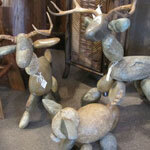 At Cabin Fever you'll find a large variety of rustic gifts, accessories and home decor. 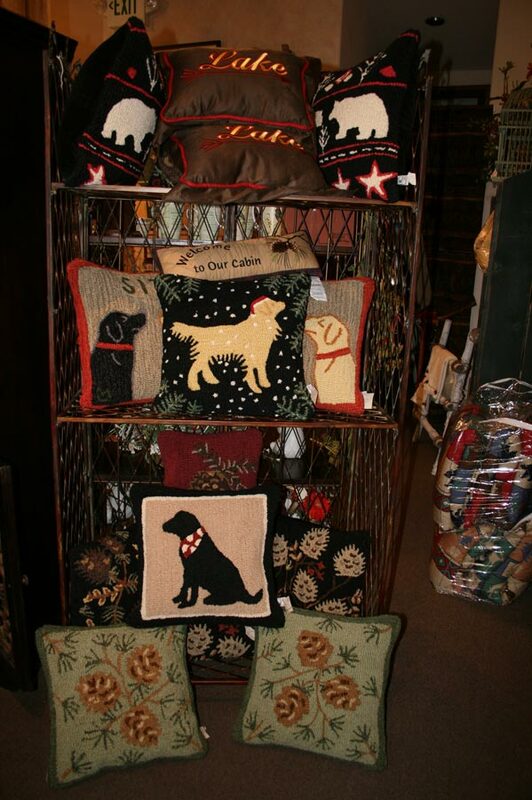 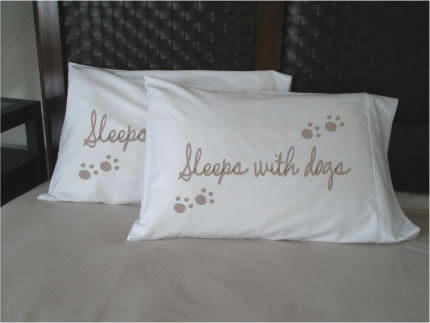 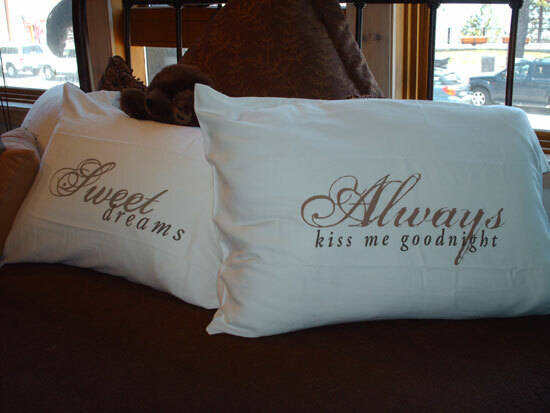 Pillows, signs, picture frames, clocks, throws, coat racks, candles, scented soaps and most everything in between. 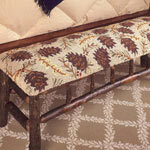 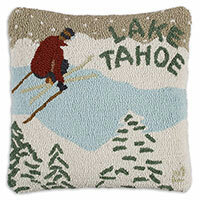 Stop in and see why we're everyone's favorite place to shop in all of Lake Tahoe.